The Law Offices of Linda M. Toga, P.C. has represented both plaintiffs and defendants in all phases of litigation from preparing and filing complaints and making court appearances to supervising discovery, negotiating settlements and obtaining judgments. Clients benefit not only from Ms. Toga’s experience handling a diverse mix of cases but, also from the personalized service they receive. Whether defending a client in a breach of contract action, advocating for a client in a boundary dispute or representing a client in connection with a will contest, Ms. Toga provides her clients with legal expertise, custom tailored strategies, cost effective representation and unparalleled access. Known for her honesty, integrity and straightforward approach to problems, Ms. Toga always focuses on the best interests of her clients. This is reflected in the fact that past clients are her best referral sources. If you are faced with a lawsuit or if you believe you have been harmed and wish to commence legal action, you cannot go wrong by contacting the Law Offices of Linda M. Toga, P.C. for a consultation. 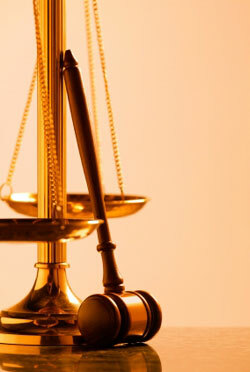 Click here for FAQ’s about litigation.